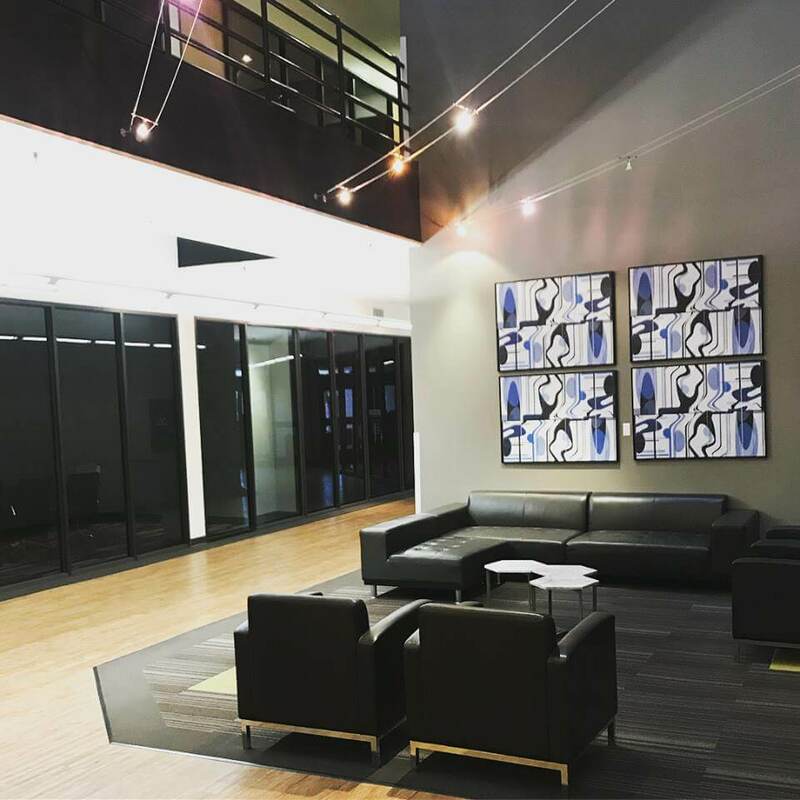 Houston, TX, December 1st, 2017 – NocserV, a provider of innovative IT solutions and services has announced it will move its corporate office and Network Operation Center (NOC) from Greenway Plaza into a new office building located in Rice Village in Houston. 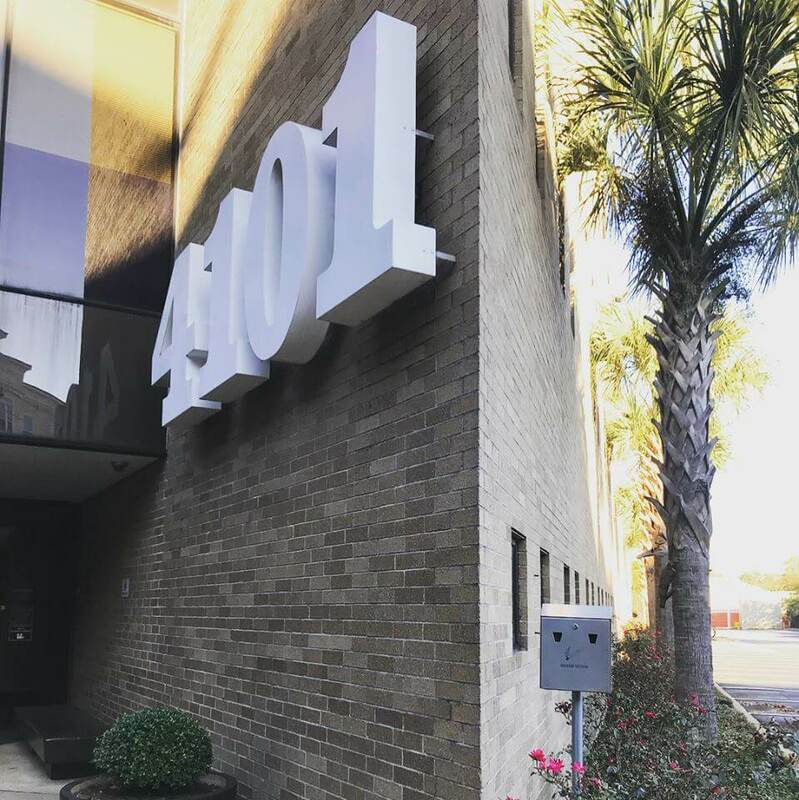 The new office address is4101 Greenbriar Drive Suite #125 Houston, TX 77098. The office is just south of the Southwest Freeway (US Route 59), and near several existing NocserV clients. 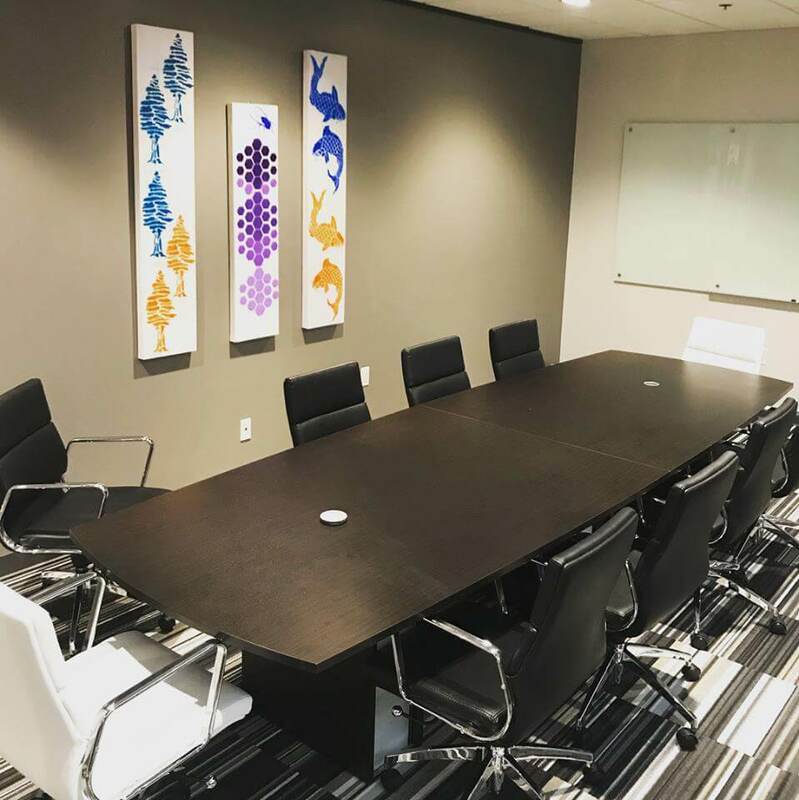 The office is central in Houston, less than four miles from downtown Houston, four miles from Uptown Galleria, and two miles to the Texas Medical Center. ABOUT NOCSERV: (https://nocserv.com) NovserV has a portfolio of IT Services and consulting that help small and medium businesses in Texas to streamline operations, collaborate better, provide stronger security, and to eliminate excessive and unnecessary IT spending.